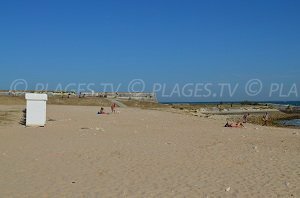 You will find 1 beach in Saint-Martin-de-Ré :1 sandy beach. 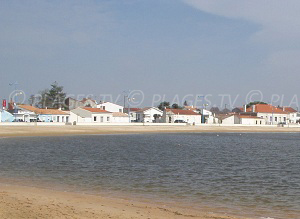 Saint Martin de Ré is the most important village on the Island of Ré. 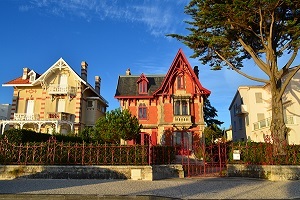 It is located in the center of the island and on the north shore, and surrounded by fortifications listed by the UNESCO as World Humanity Heritage Site (since 2008). 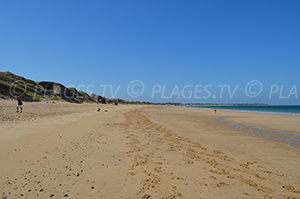 There is only one sandy beach in Saint Martin de Ré. 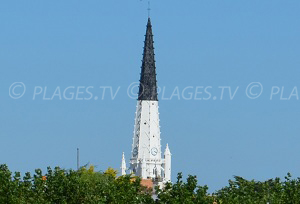 It is located east of the village near the Citadel. 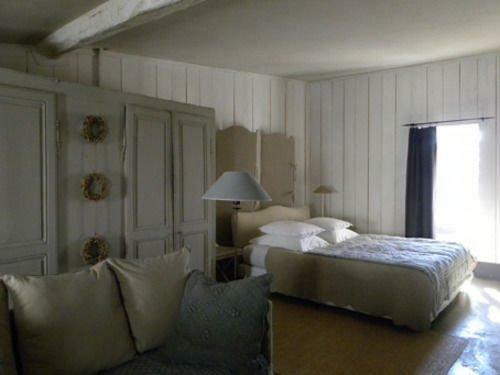 It is immediately recognizable by its white huts and attracts many vacationers all summer. 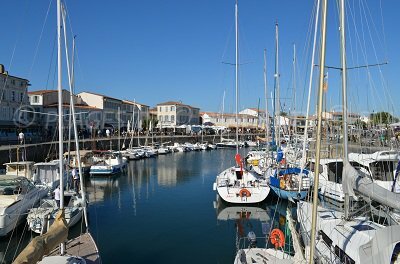 Life in Saint-Martin-de-Ré is centred around the port, which has an original shape with a district on an island (old district, marine districts). 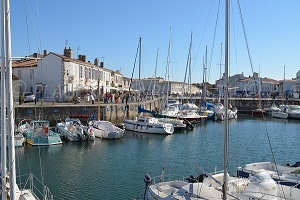 In summer, in the evening, a night market with numerous craftsmen enlivens the docks of St Martin de Ré. 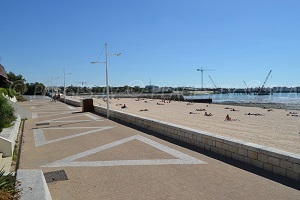 There are also many different restaurants along the waterfront. The Citadel is nowadays a prison for long sentences. Of course, it is not open to the public! 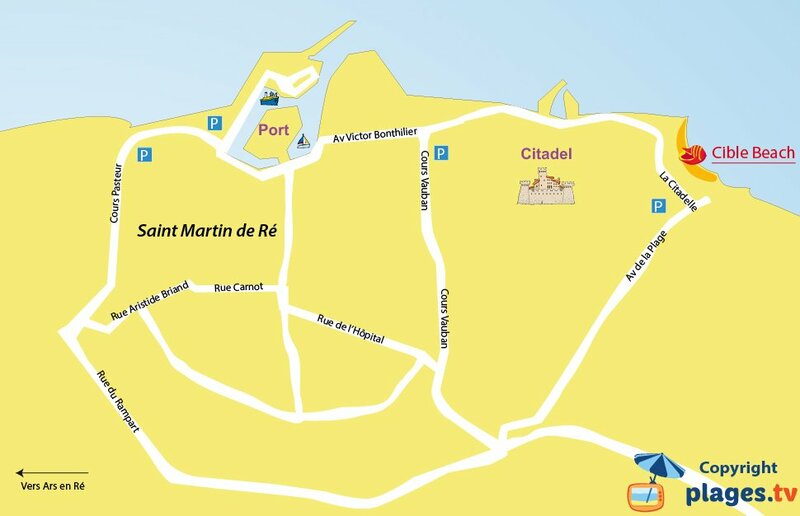 However, one can stroll around the seafront and enjoy the beautiful view from the different bastions of the Pertuis Sea. 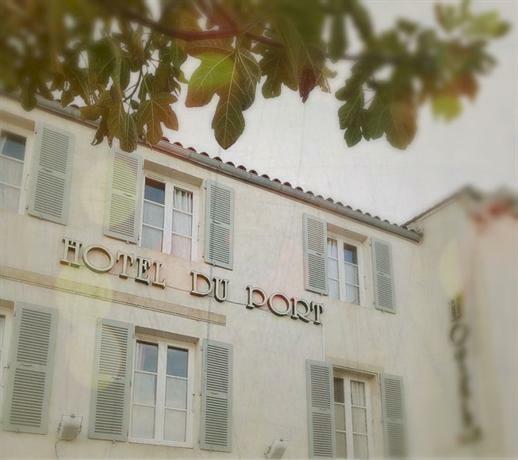 Between the port and the Citadel, the park of Barbette offers a nice walk amongst the trees. 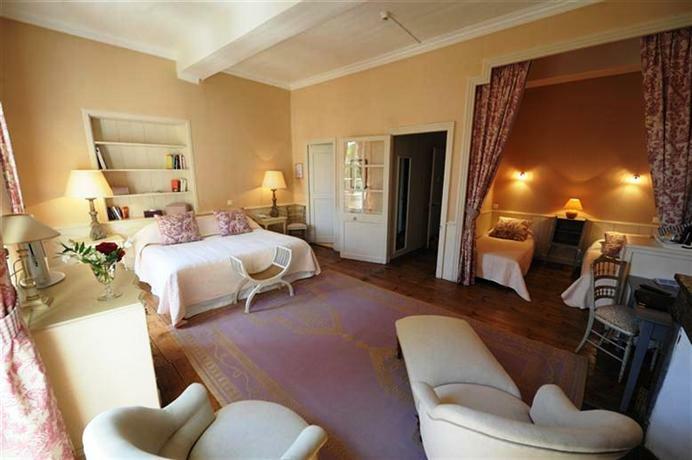 The view from it is beautiful and one can even distinguish the large sandy beaches of the Vendée coast on a clear day. 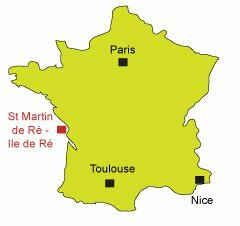 How to speak of Saint Martin de Ré without mentioning the donkey, which is the village real landmark. The animal has greatly helped man in different agricultural works. Today, along the ramparts, one can see the famous donkeys in pants and children can take a ride on the back of a donkey. 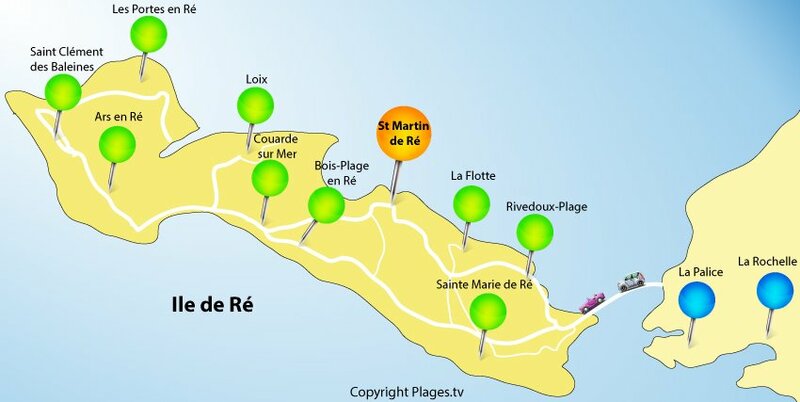 Where is St Martin de Ré on the Island of Ré?